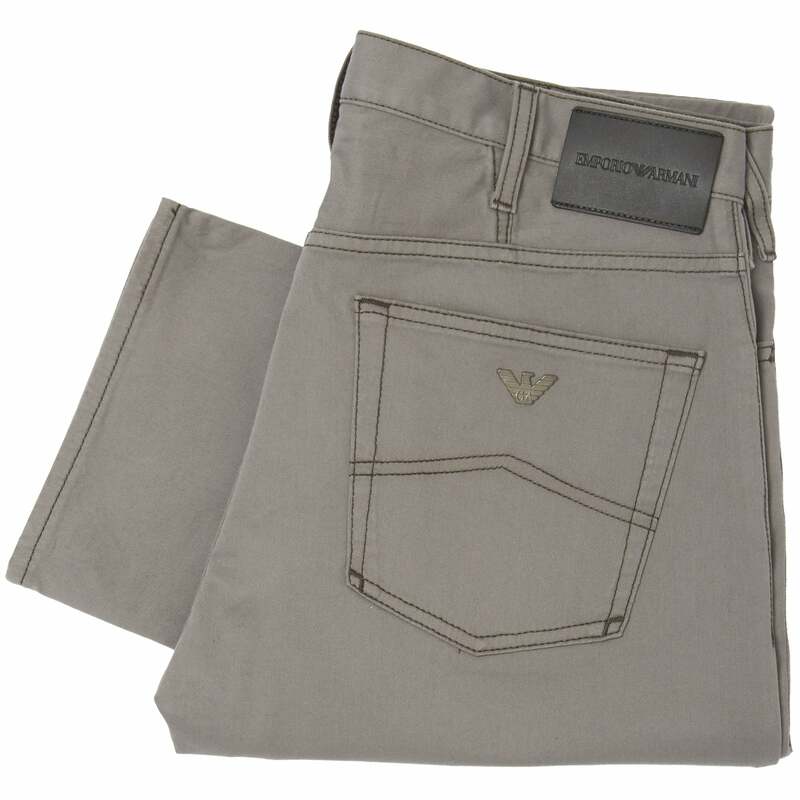 Upgrade your staple leg wear with these chinos from Emporio Armani. These J21 Chinos come in a regular fit with a regular rise waist and leg. A great go-to for many occasion these chinos feature a button fly and the iconic 5 pocket style. As well as this the chinos feature the metal GA tab on the back pocket and the brand new Emporio Armani leather patch. Wear with a shirt for a great smart casual outfit for the summer.